Our youngest member is 10, our oldest member is 72! We are media consultants, writers, financial experts, lawyers, master gardeners, graphic artists, grant writers, cyber security experts, cinematographers, tee shirt designers and more. Our Rhino Warriors are committed young eco-leaders. We are working together to save the rhino from extinction! BRR is a 501(c)(3) nonprofit with active members from all over the world. We donate to our two sanctuaries monthly, working in collaboration to define what they need. A 350 hectare stronghold for the rhinos at the Care for Wild Rhino Sanctuary includes electrified perimeter fencing, trained and armed guards, vicious anti-poaching dogs, handlers and much more. The Care For Wild Rhino Sanctuary stronghold is the beginning of an elaborate project that will enable the rhinos to be wild, safe and to begin breeding. Adult cows who come in from outside will adopt younger rhinos. It eliminates all human interaction and is cutting edge in rhino conservation. Donations for dogs and guards go to the Rhino Pride Foundation. A long term plan to fund a state of the art medical facility to be run by wildlife vet, Jana Pretorius is in place. Through symbolic “adoption” or by making a one-time donation, you become part of the systematic plan to save the rhino. 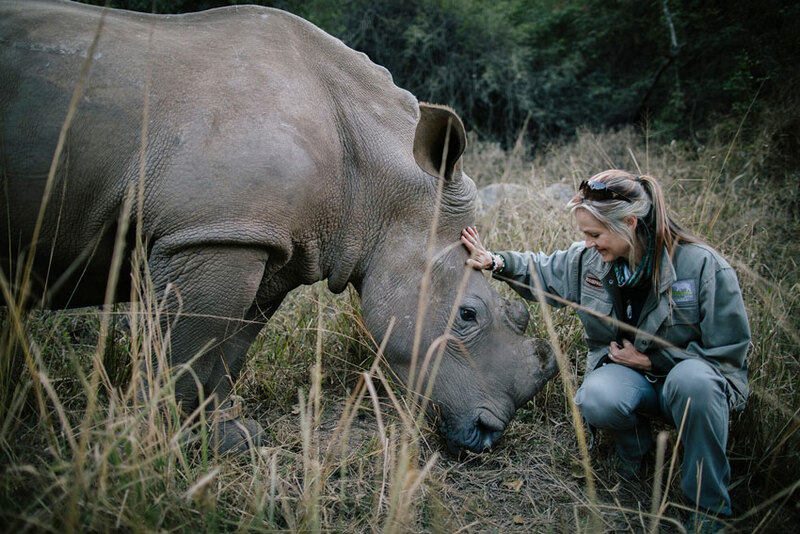 We work in tandem with the experts on the ground at Care for Wild Rhino Sanctuary and Rhino Pride Foundation, the two biggest rhino sanctuaries in the world. BRR proudly supports the Care for Wild Rhino Sanctuary. With over 50 rhinos ranging in age from babies to adults, CFW is the biggest rhino sanctuary in the world rescuing rhino babies from the Kruger National Park. 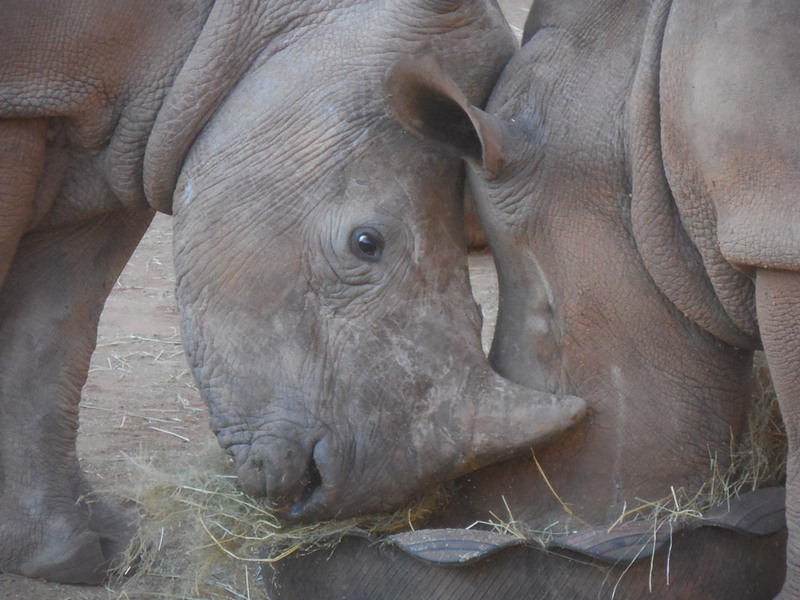 These babies are in rehabilitation and release after their mothers were brutally poached. BRR proudly supports The Rhino Pride Foundation. 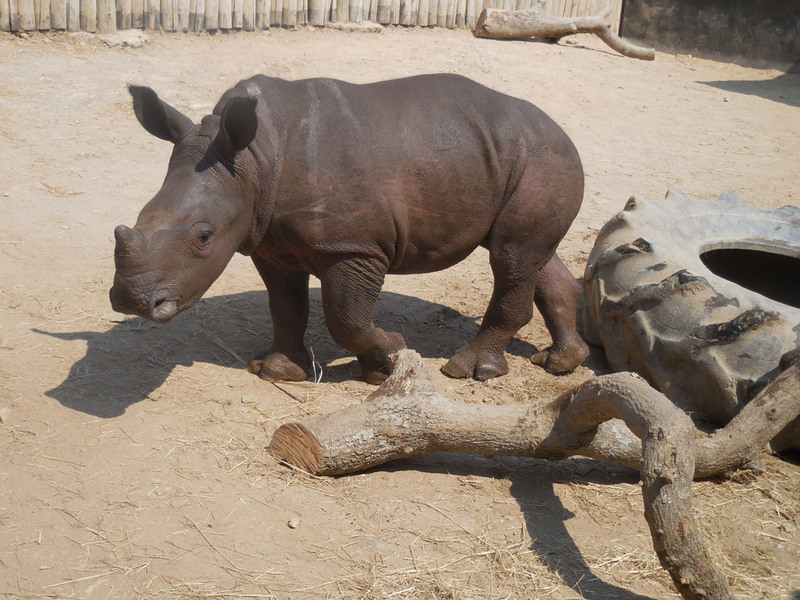 With over 50 rhinos RPF is the world’s largest rhino sanctuary that rescues the rhino babies from private rhino owners. 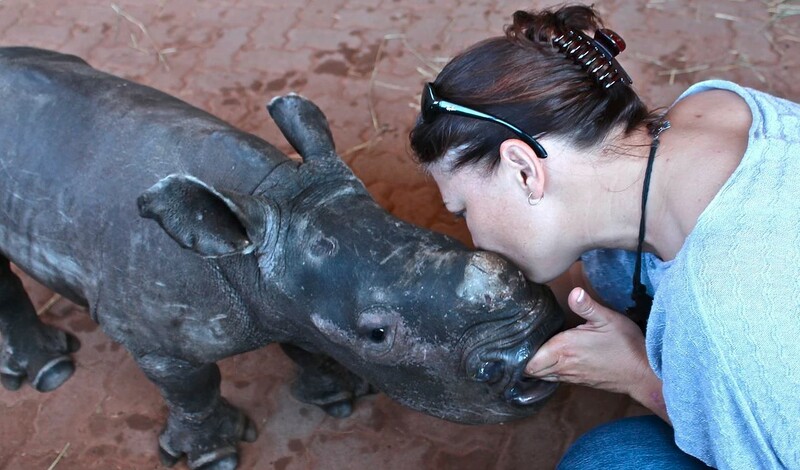 These rhino come in after their mother’s were poached, or when their owners can no longer look after them. We are launching: RHINOS FOREVER TEE SHIRTS. We have five styles, in festive, fun colors. What better way to express your love for loved ones than with a tee shirt benefitting loved ones!